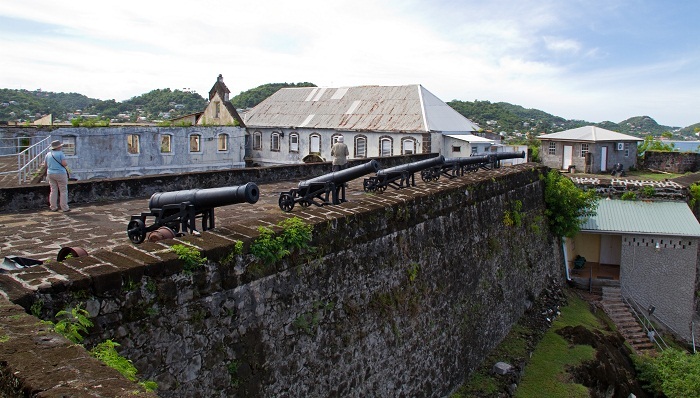 Fort George is an important historical fortress which is located in the capital city of the sovereign state of Grenada, St. George’s. 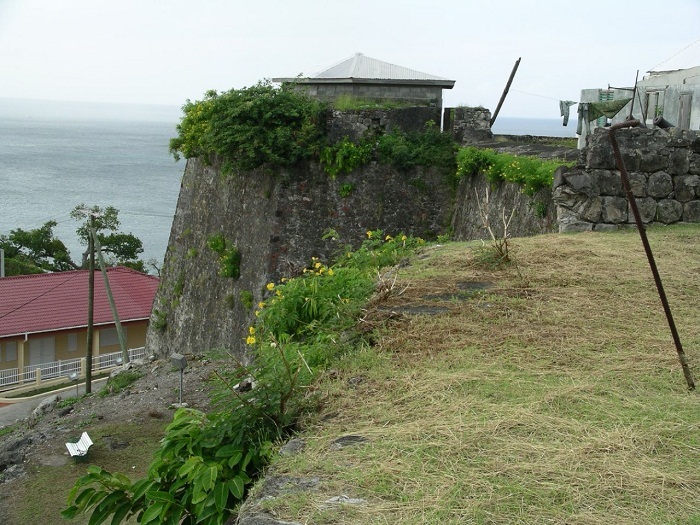 Being the oldest fortification in the nation, it was established by the French who at first built an early battery, so that later between 1706 and 1710, it would be built into what we see nowadays. 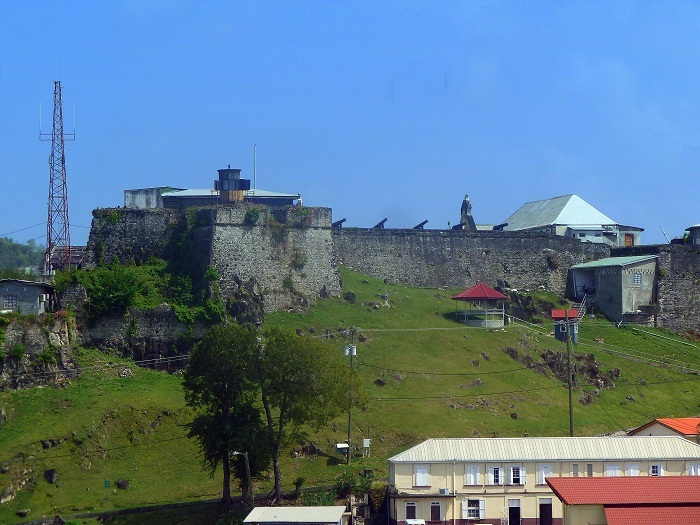 In the beginnings, the fortress was called La Ville du Fort Royal, which later in 1763 with the conquering of the island by the British, it was renamed into Fort George, in honor of King George III. 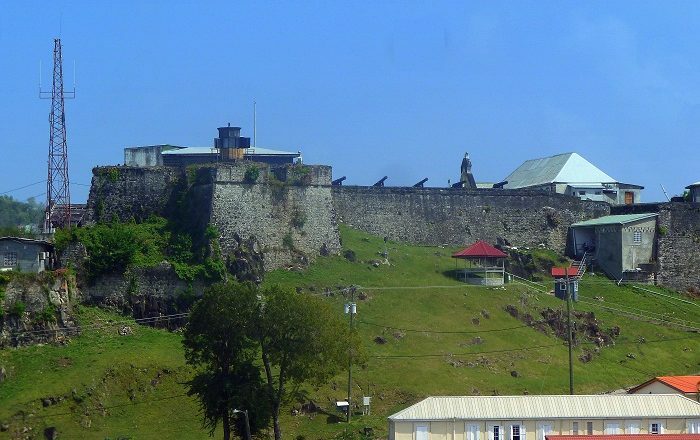 Easily recognizable from the long St. George’s skyline, the fort played a very important part in the political and military changes which occurred throughout the island. 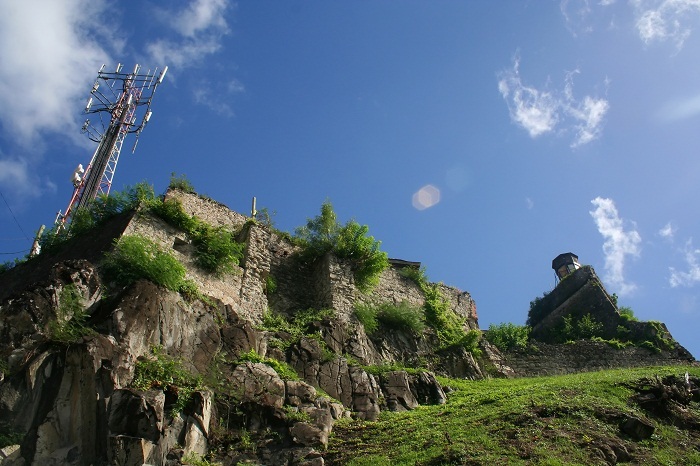 As it has features of the classic period of European bastion fortifications which include also the parade, two barracks, a guardroom, gunpowder magazine, water cistern, Sally port and firing galleries, nowadays, this 300 years old fort is still in use. With the unique organization of the walls, this small bastion tracer fortress has each of its levels covered by the next one, meaning that whenever there was an incoming fire, each level was covering the other one. 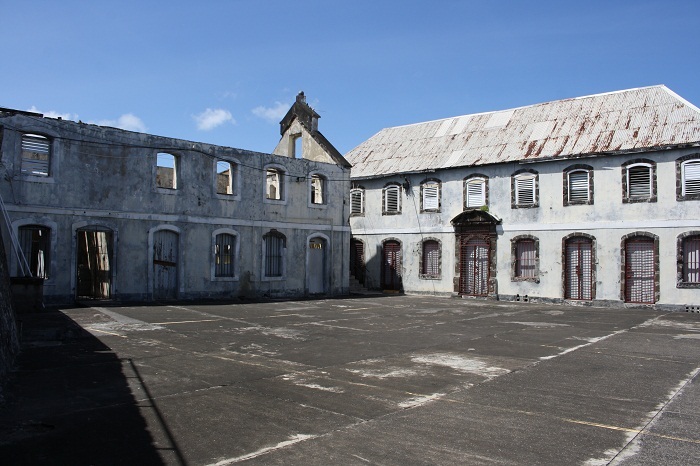 Today, much of the structure remains intact, nonetheless, the buildings are very dilapidated, due to the combination of Hurricane damage and neglect. 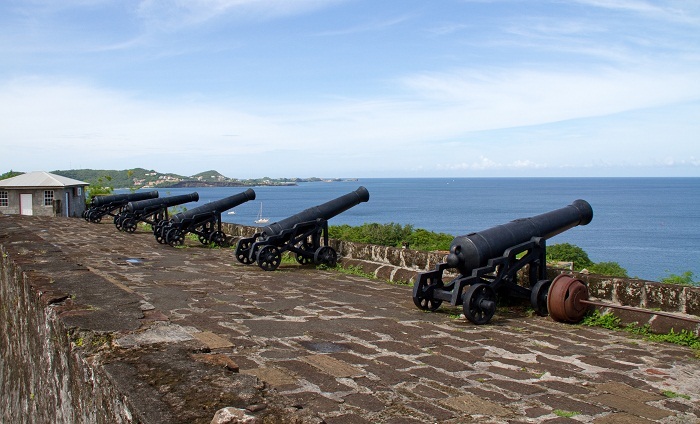 Even though some parts are not open to the public since Fort George houses the Royal Grenada Police Force, there are places where visitors can enjoy in the amazing vistas of the capital city, especially the view of the inner harbor which is accompanied by plaques that show the important landmarks and the old cannons faced towards the Caribbean Sea. 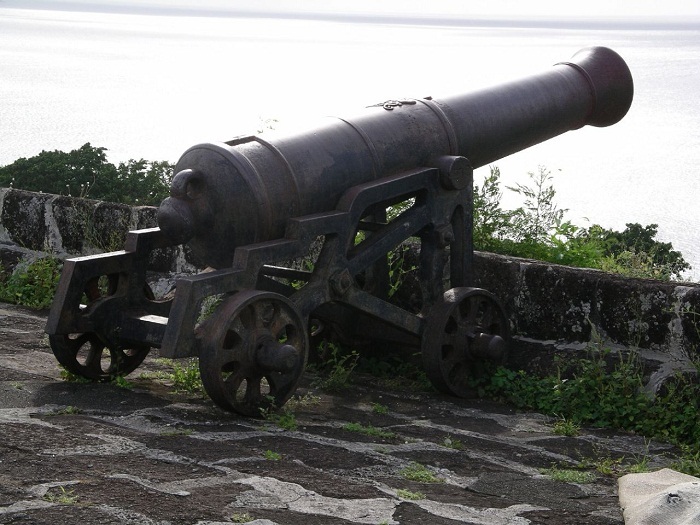 The very old cannons are used sometimes on special occasions in order to fire off a resounding salute, still, this astonishingly precious gem of St. George’s shall continue to be the beacon of history for Grenada which is going to be well remembered for its partially infamous, yet, glorious past.